Not a Friday the 13th joke, Crack Slaw is a great low carb dish, which can be used if you’re ‘stuck’ digestively or if you just want something comfort food-y on a chilly night. As you might have guessed the name came about through the “can’t get enough” nature of the dish. Seriously clicks my yummy buttons. Since I only cook for me, and don’t generally have ground beef in the house, crack slaw becomes a “hmmm what’s in the fridge” kind of meal. This time I had Napa cabbage, Bok Choy, green onions and chicken from the grocery rotisserie chicken. I used bacon grease (of course!) Everything except the chicken is sliced up and put in an iron skillet, cooked until the cabbages are done. Then I add the hot sauce. 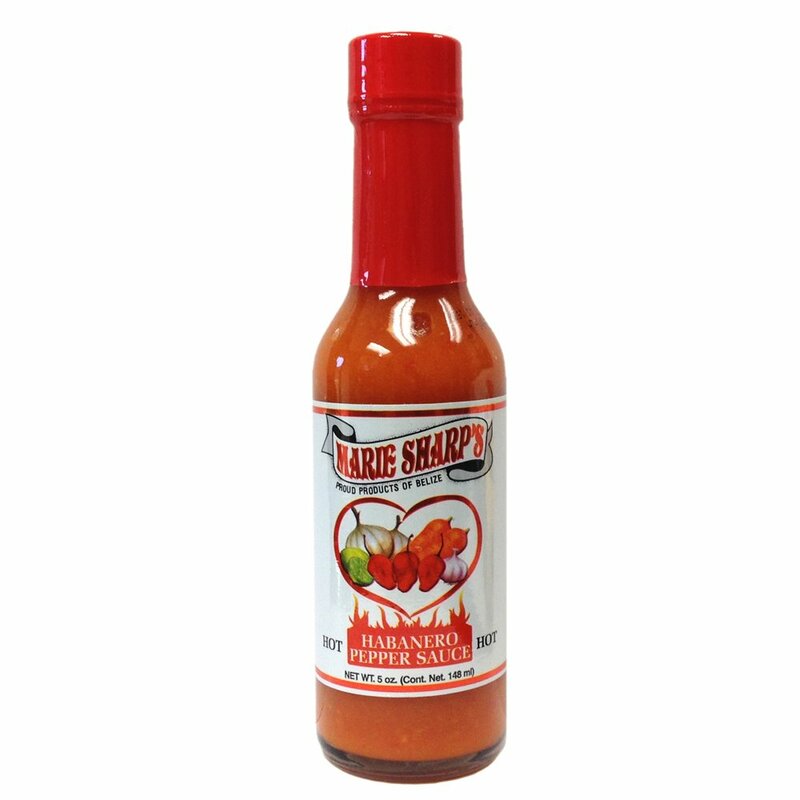 For this I use Marie Sharp’s since it’s pretty much the best and hottest I’ve found! Splash in some Tamari (too many soy sauces tend to have wheat added) Then I shred the chicken on top, however much I have on hand. Turn off the heat, close it up while I’m getting something to drink or checking the computer. Fortunately this keeps well in case you manage not to eat it all at once. And it is better the next day! Enjoy! So I might bring up a book I read long ago that disturbed me then and now. 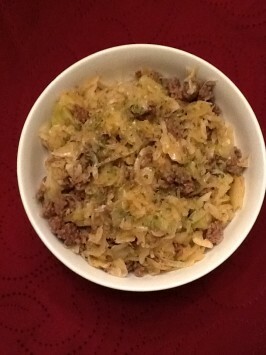 In the meantime, grab some cabbage and meat at the store and enjoy your crack slaw!